Careers fairs are great ways to meet potential employers - here are our five top tips for making the most of them. The benefits of university skills awards could make the difference to your career, and help you stand out when you apply for a job. 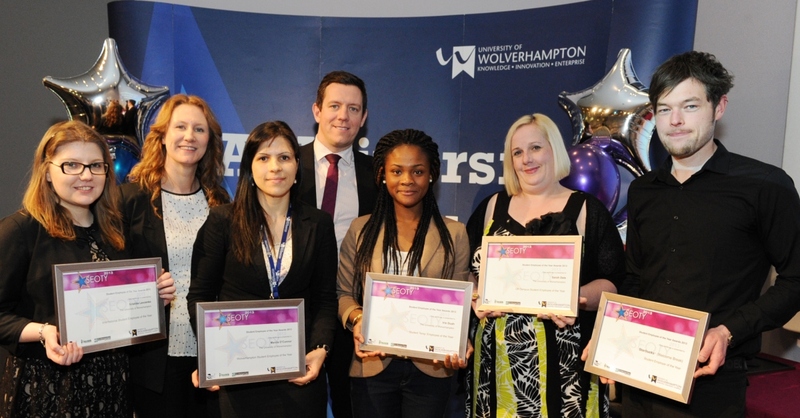 Found out how taking part could help you as a Management Trainee with Enterprise. Most people find it daunting to ask why you were unsuitable for a position. But try to treat each application and interview as a valuable learning opportunity and aim to get feedback from the employer. Here are a few tips on how to get that feedback and make the most of an interview that didn't go your way.